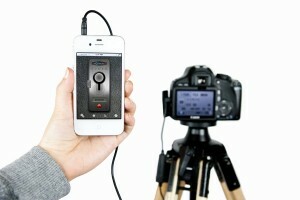 Nikon version of the ioShutter Camera Remote is coming this summer. The cheap knockoff MB-D12 battery grip for Nikon D800/D800E I mentioned two weeks ago is now available on eBay for less than $100. 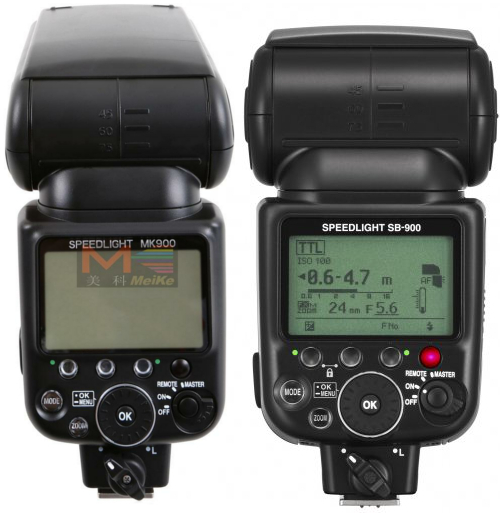 This Chinese manufactured Meike MK900 Speedlight is a clone of the Nikon SB-900. 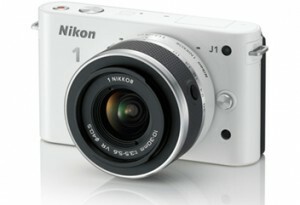 Nikon 1 J1 + 10-30mm lens costs $379 at DigitlaRev (with free shipping) vs. $496.95 at B&H (after rebates). New Nikon 1 protective sleeves available on Amazon Japan. 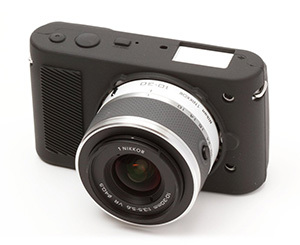 DxO Optics Pro v7.5.1 now supports the Nikon D800E and D3200. The latest PocketWizard beta firmware adds support for Nikon D4, D800, D800E and SB-910. 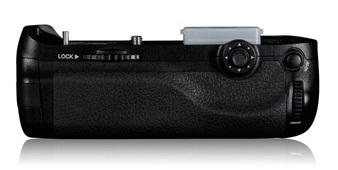 Make sure you cancel your pre-orders with Ritz Camera - they filed for bankruptcy (again). The rumor is that they owe Nikon money (again). Nikon Transfer corrupted D800 NEF files. Nikon AF-S 28mm f/1.8G lens now in stock. Court orders Nikon to allow ‘comfort women’ exhibition.